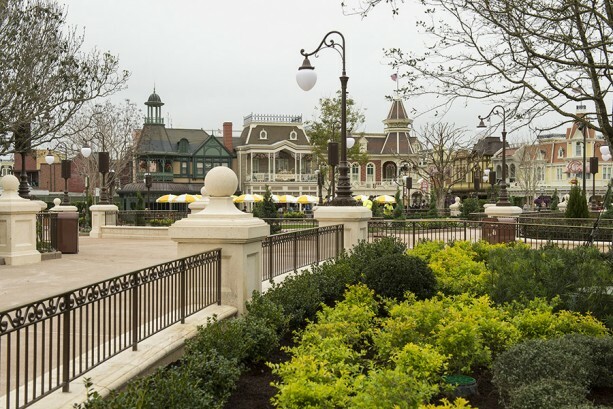 Yesterday we shared some of the first images of the newly reshaped Central Plaza area (the space between the end of Main Street, U.S.A. and Cinderella Castle) at Magic Kingdom Park. The unveiling is the first milestone in a multi-phase project that will include sculpted gardens, new pathways, and more in this area. Be sure to check out the gallery of images above. How lovely is this area turning out to be? I can’t wait to visit again and take photos of the charming new fountains!